As of November 2018, there are two homes on the market in River Landing. List prices are $449,900 and $469,900. This makes for an average asking price of $459,900 which equals $166.11 per sq. ft. of living area. There is 1 home currently under contract and awaiting settlement. The list price was 418,000 or $160.89 per sq. ft. of living area. This home was on the market for 134 days prior to going under contract. 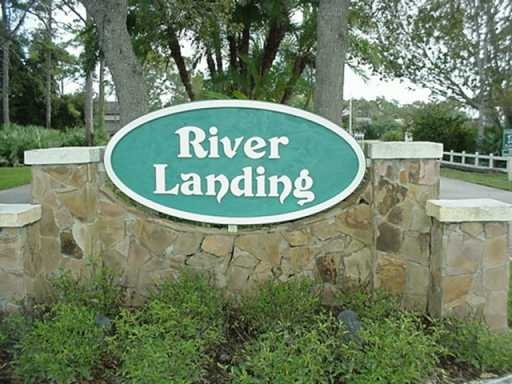 In the past 12 months, 3 homes have sold in River Landing. Sales prices ranged from $410,000 up to $560,000. The average sales price equaled $466,633 which works out to $184.76 per sq. ft. of living area. These homes sold for an average of 98% of the last list price and took an average of 56 days on market until going under contract. One of the little-known gems of the Treasure Coast, River Landing is home to 96 custom built homes on the shores of the South Fork of the Saint Lucie River. There is currently one vacant lot left in River Landing. Homes in River landing were first built in 1986 and as of this writing, the last one was built in 2007. Both one and two story homes on generously sized lots of approximately 1/3 of an acre and some with larger lots. Home sizes range from 3 bedroom homes with under 2,000 sq. ft. of living area up to 5 BR with almost 4,500 sq. ft. of air-conditioned space. Low HOA fees of $142 per month include basic cable TV services, trash pickup, security gate and maintenance and upkeep of the common areas. 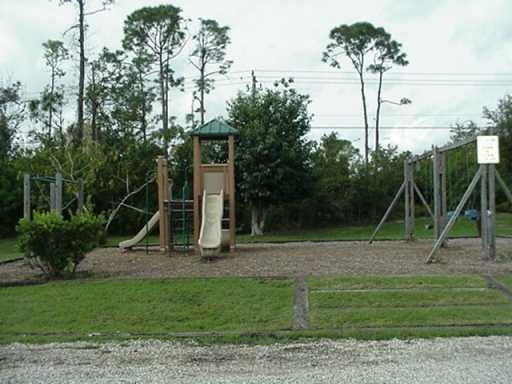 This one of a kind gated community offers child and pet-friendly quiet streets and has an ocean access boat ramp as well as RV/Trailer/Boat storage facility, tennis courts, and playground. Homes are surrounded by wetland preserves, lakes and forested areas. 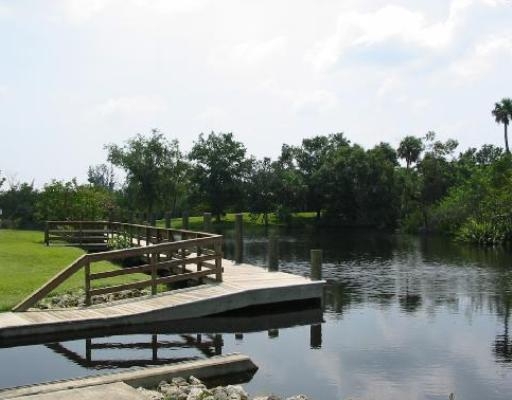 Living in River Landing is like being on vacation year round with its quick access to the St. Lucie River for a great day of fishing on your boat. The homes in River Landing are mostly new with some older homes, and most have yards with ample space to give you the privacy you want. Palm City is a wonderful town to live in because of its closeness to I-95 and Florida’s Turnpike as well as its “A” rated school system, entertainment, and fantastic local restaurants!